Former Democratic National Committee chair Donna Brazile told an audience at the Commonwealth Club in San Francisco on Thursday that Minority Leader Nancy Pelosi should no longer lead her party’s caucus in the House. “I don’t want the Dianne Feinsteins and the Nancy Pelosis of the world to leave the room, I want them to just scoot over, make room,” she said at an event for her new book, Hacks: The Inside Story of the Break-ins and Breakdowns That Put Donald Trump in the White House, according to the San Jose Mercury News. 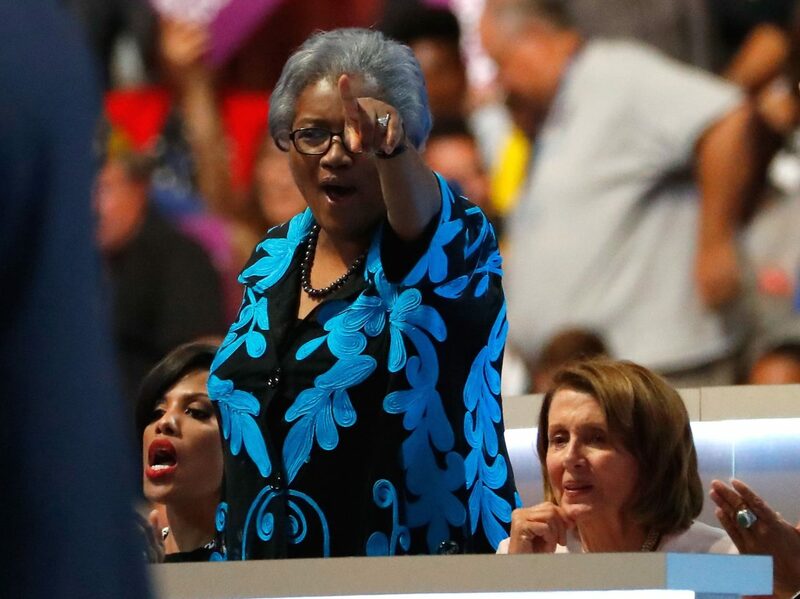 In the book, Brazile alleges that Hillary Clinton had an unfair advantage in the Democratic Party’s presidential primary because she controlled the purse-strings at the Democratic National Committee (DNC) from a very early stage in the election — well before the first debate against Sen. Bernie Sanders (I-VT) and other rivals.